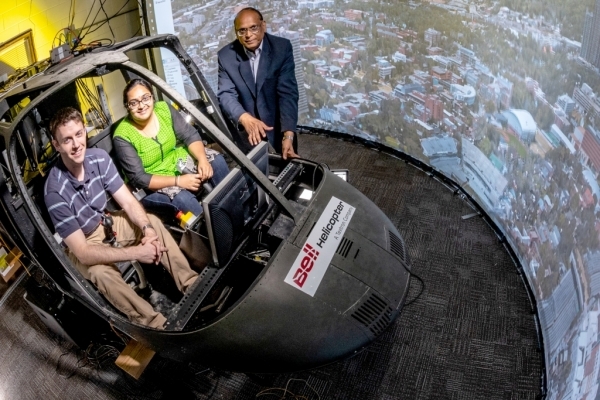 Research is at the center of everything we do at the Daniel Guggenheim School of Aerospace Engineering. Whether in the classroom or the lab, our faculty and students learn the theories, simulations, equations, and applications of aerospace engineering by relentlessly questioning them. Of course all of our graduate students are involved in research, but did you know that more than 30 percent of eligible undergraduates are, too?